Wrong signals can be the difference between a signed contract and negative feedback from the REALTOR® showing your home. You will want to dissect your home’s signals like a buyer does to ensure that you have the best chance of selling your home quickly and for top dollar. 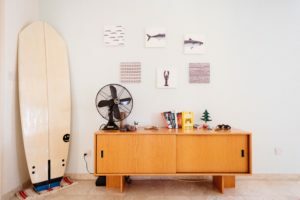 To help you rid your home of these deal breakers, here are three deal killers that I see in many properties every day. 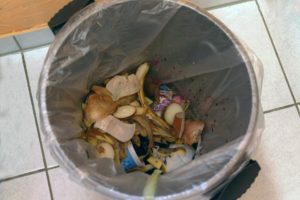 Don’t allow buyers to cross your home off their list just because your kitchen has a trash can in plain sight. to put it. According to the website REALTOR.com this is one of the biggest things that gross out potential buyers. While your home is on the market. Keep that trash out of sight. Keep a small garbage can under the sink and empty it before any showings. I know this is a pain in the neck but you will reap the benefits of this when your home sells quicker than the one down the street. 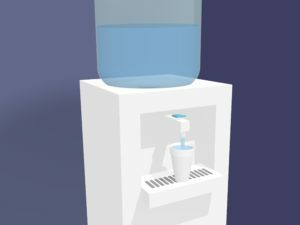 Avoid activating your buyers’ fears about the quality of your home’s water by getting rid of water coolers and large supplies of bottled water out in the open. climate. However, this sends the signal to buyers that the tap water here is inadequate. I’ve even had some buyers tell me that the water must be unsafe when they see one of these set up on display in the kitchen. Even worse than the water cooler are cases of bottled water stacked up in the kitchen corner. Don’t let fans send the wrong signal to buyers about your home’s cooling system. Many homes in our area have ceiling fans in almost every room. It’s considered a basic necessity for coping with our hot weather. However, floor fans, table-top fans, and other portable fans send the wrong signal to buyers. Buyers see these fans as a sign that the home’s cooling system isn’t up to the job. Given how costly it can be to repair or replace a home’s air conditioning system, many buyers will just cross your home off their list. Take a minute or two before each showing appointment or when leaving for the day to put these fans away. Don’t allow this potentially negative signal trip up your chances to sell your home as soon as possible. Need Help Spotting the Wrong Signals to Buyers in Your Home? Your buyers are seeing the photo version of your home not the mirror version. It can be hard to see it when you are surrounded by these negative signals every day. They just creep up on you.